New Delhi : Taking a dig at New Zealand cricket team, the Eastern District Police Department issued a public warning against Team India via its official Facebook page. However, it was more on a funnier side than a serious one. 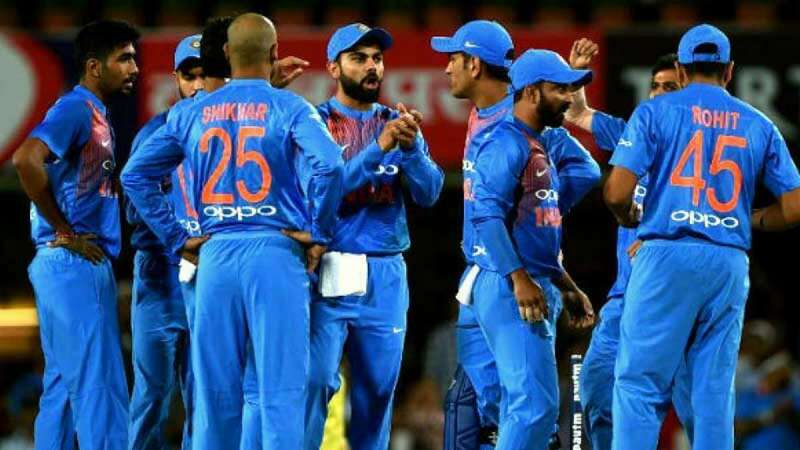 Shortly after Team India handed over New Zealand 90-run defeat in the second ODI, the police department posted, "Police would like to issue a warning to members of the public about the exploits of a group touring the country at the moment. "Witnesses report seeing this group badly assault an innocent looking bunch of New Zealanders in both Napier and Mt Maunganui in the last week. Extra care should be taken if you are carrying anything that looks like a cricket bat or ball." Team India is currently leading the five-match ODI series 2-0 and would be looking to gain an unassailable 3-0 lead on Monday.